9129 TILLINGHAST DRIVE Tampa, FL. 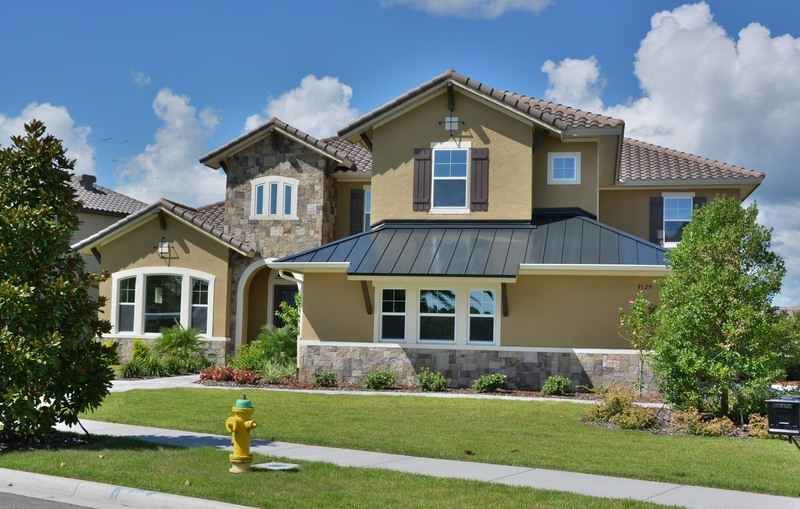 | MLS# T2605871 | Westchase Real Estate - Westchase FL Homes For Sale - Westchase Local Experts. Be prepared to be impressed with the attention to detail of this gorgeous new home. This 4877sqft home has 2 different stairways to get upstairs to your bonus room and a huge media room. The master bedroom is located on the first floor with 3 additionalbedrooms and 2 baths upstairs. The kitchen is a Chef's Dream with Viking appliances and an oversized granite island that's perfect for entertaining and open to the breakfast area and sunroom. The owner's bathroom includes a soaking tub, a master shower that sits behind a central bathtub with entrances from either side of the tub, granite counters, and a huge walk-in closet. This home is truly a one of a kind and everything you need.